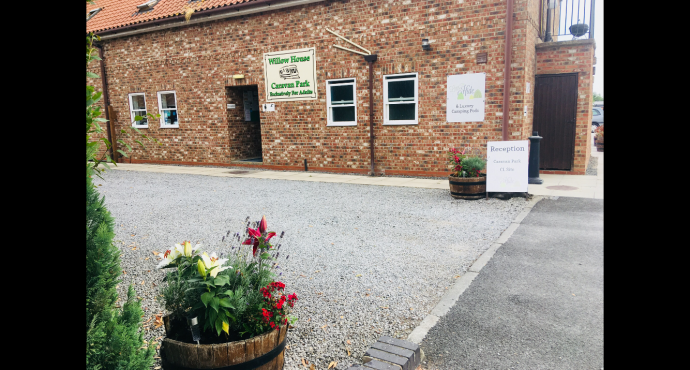 As Caravaner’s ourselves, we like to think that we know what our customers will be looking for when choosing a site – peace, quiet, a relaxing atmosphere, and excellent facilities, with polite and friendly staff. We hope to rival the best! Megan, our Site Manager, strives to keep the site in tip-top condition. She is always on hand to help with a problem or to offer advice on the best places to go, ensuring you have the best holiday possible.